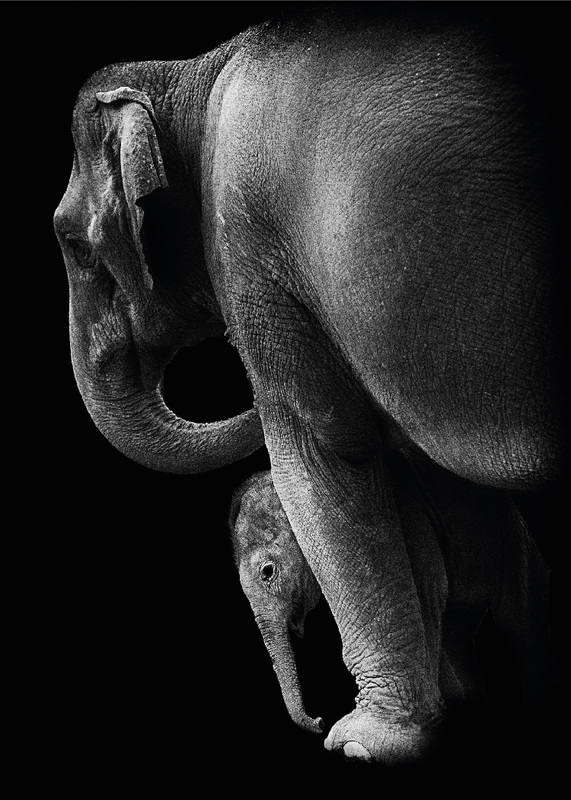 Stylish photo poster with the protective elephant mother and her calf. Warm and true to nature photo art with an intimate ambience. The elephant print may be combined with other animal posters, black and white photography or other pictures on a gallery wall. An appreciated art piece for children as well as a elegant decoration piece for the interior designer. Do you know why the poster is called “Tembo”?